The Fedora celebrate Sgt. 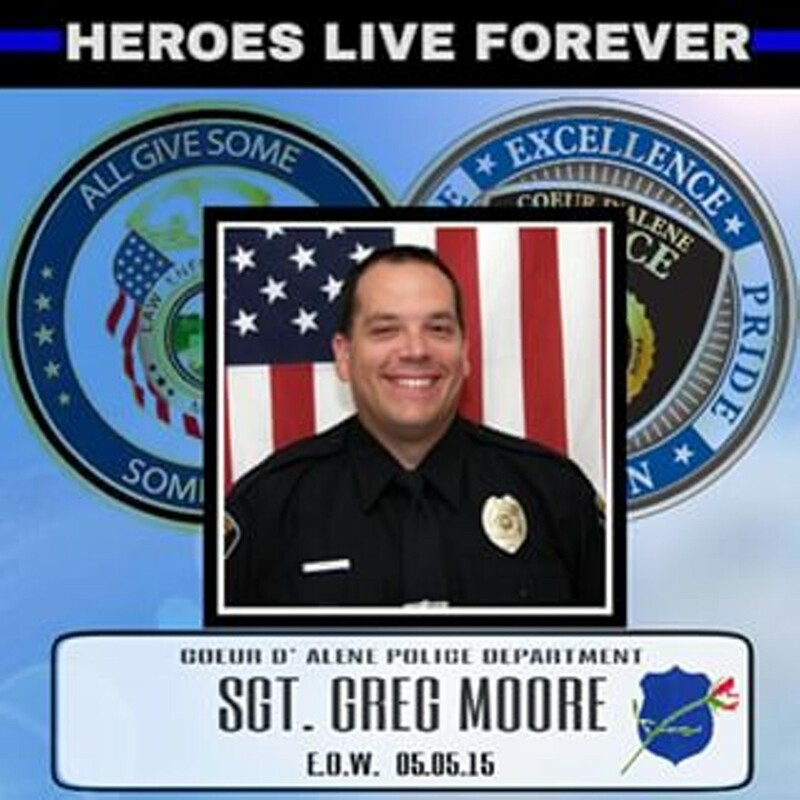 Moore with drink specials all day for law enforcement, a plaque dedication at 6 pm with Mayor Widmyer, Sheriff Wolfinger, and Sen. Nonini. Also includes music from 7-10 pm with AlgoRhythms.